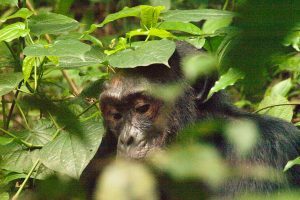 Kibale National Park is a tropical rain forest supporting Uganda Wildlife and a deciduous dry forest on the other side with woodland and savannah on its rift valley floor. 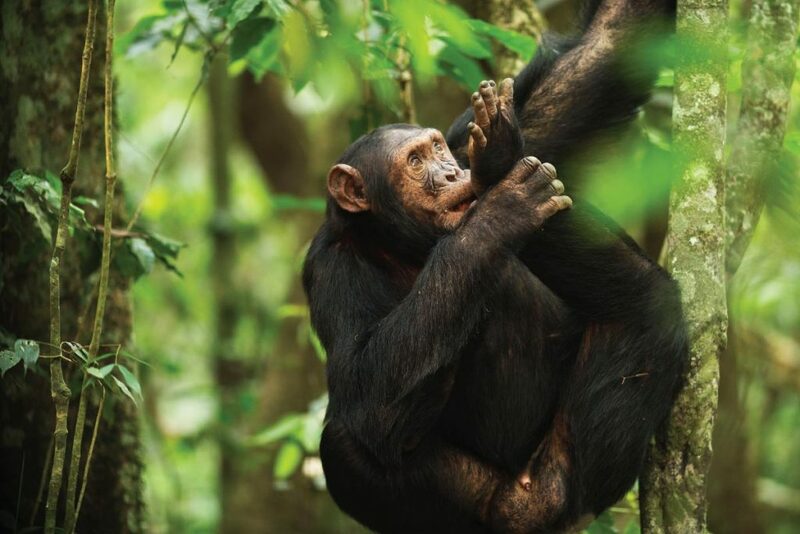 Kibale Forest national park covers the size of about 795km2 and is host to many species which include: about 13primate species altogether adding to 60 mammal species, over 375 bird species and almost 351 tree species. After breakfast we meet our driver/guide and transfer to Fort portal/Kibale Forest National Park for an opportunity to see some of the unique species of Uganda wildlife. With lunch en-route arrive to go for an evening guided scenic walk to the crater Lakes of Ndali and to the “top of the World” before checking in. After breakfast go to the park headquarters for briefing about the park rules and the chimpanzees. Thereafter proceed into the forest to search for the habituated Chimpanzees. 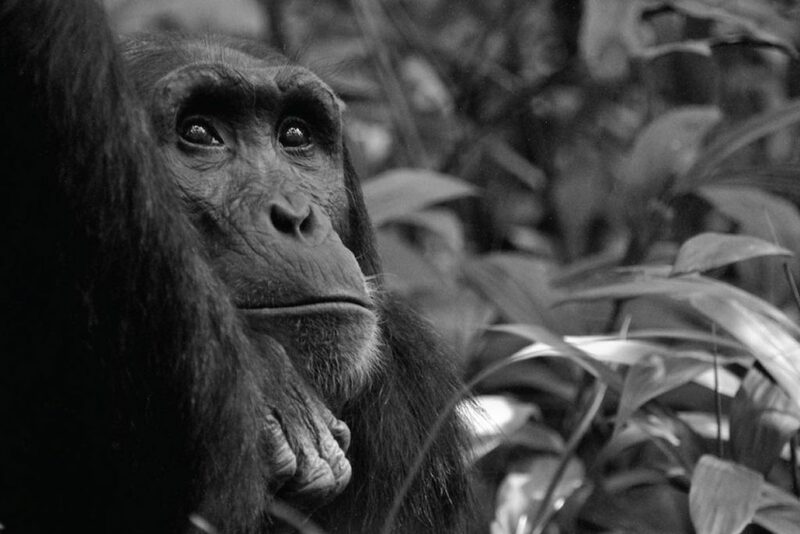 The search lasts between 2-4hours depending on how far they have gone into the forest in search for food. Other primates to see are: Vervet Monkeys, olive baboons,grey cheeked mangabey plus the black and white Colobus among others. Return to the lodge to relax and after lunch go for a nature walk in Bigodi Wetland Sanctuary. Bigodi is host to over 138 bird species, several primates like the Black and white Colobus monkey, blue monkey, grey cheeked mangabey and the red tailed monkeys. The Bigodi wetland nature walks are an initiative of the local community and are therefore a direct way of giving back to the community. 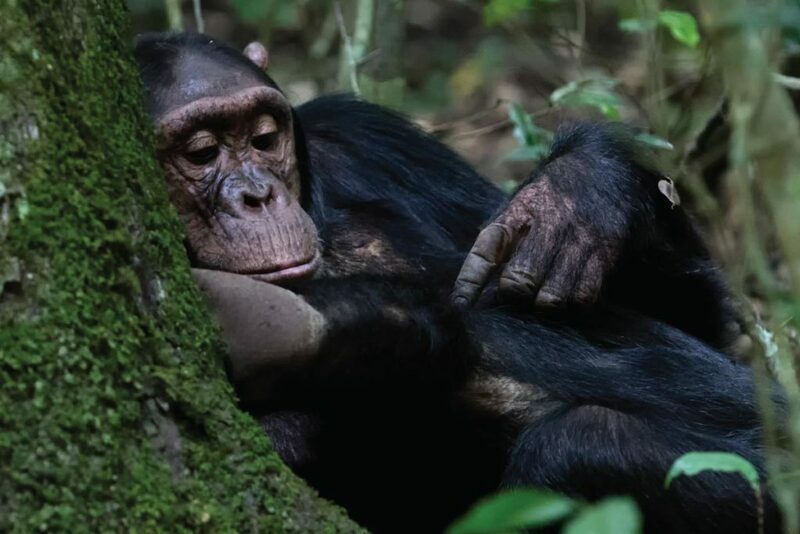 Depart Kibale Forest National Park full of memories about Uganda’s captivating primates that consist of a wider population of Uganda wildlife. Have lunch en route and to be dropped off at an agreed place in Kampala.